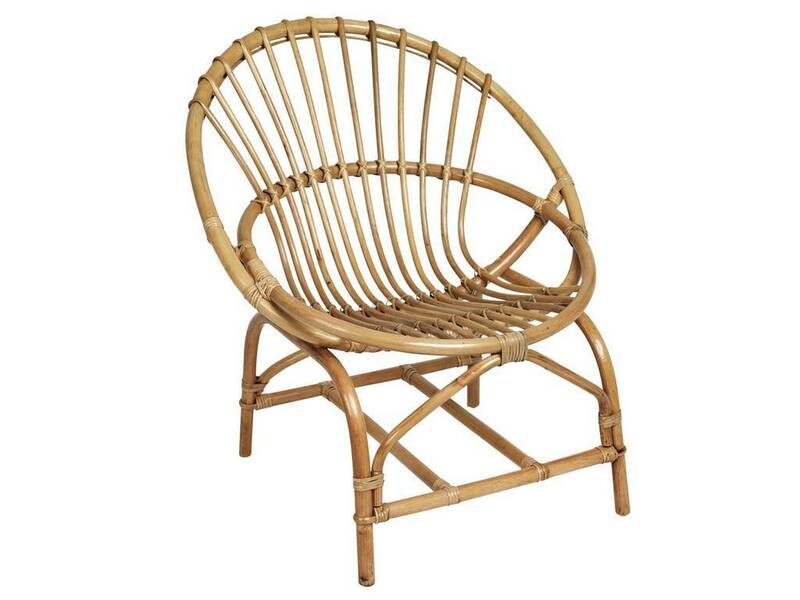 Beautiful rattan chair by Broste Copenahgen. 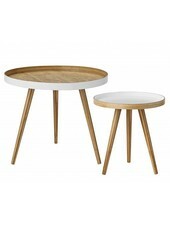 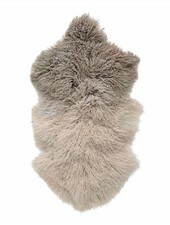 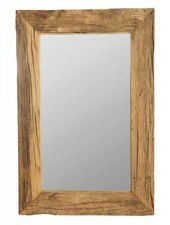 With this original and simple design, it will bring a natural touch to your Scandinavian interior. 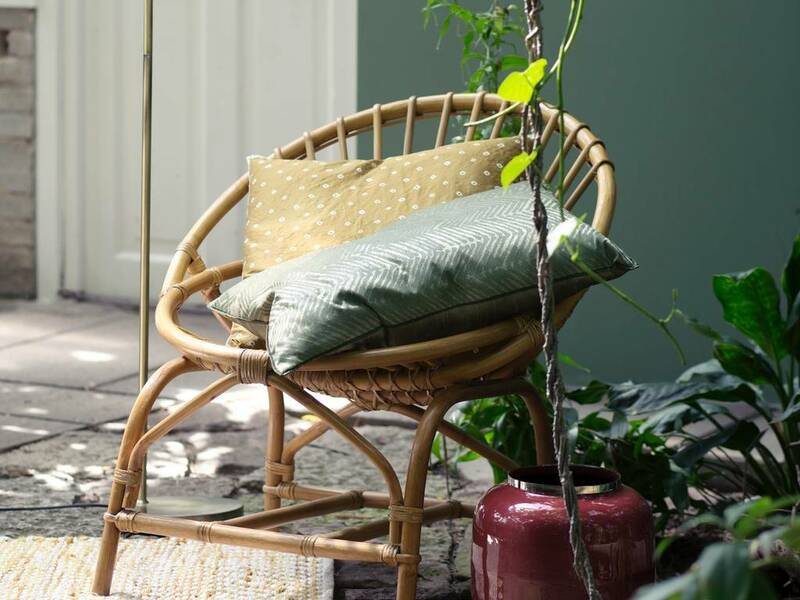 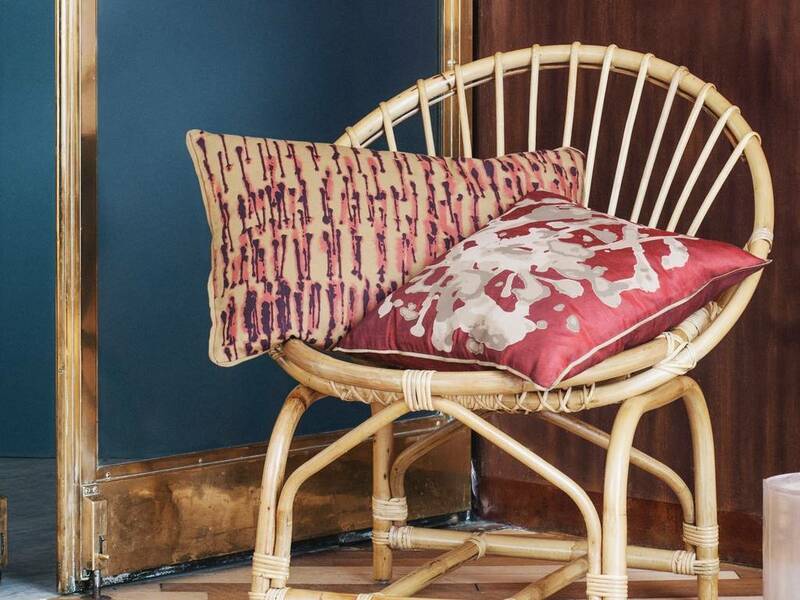 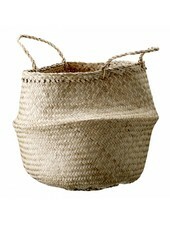 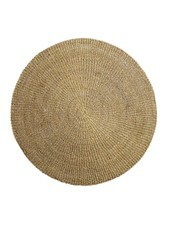 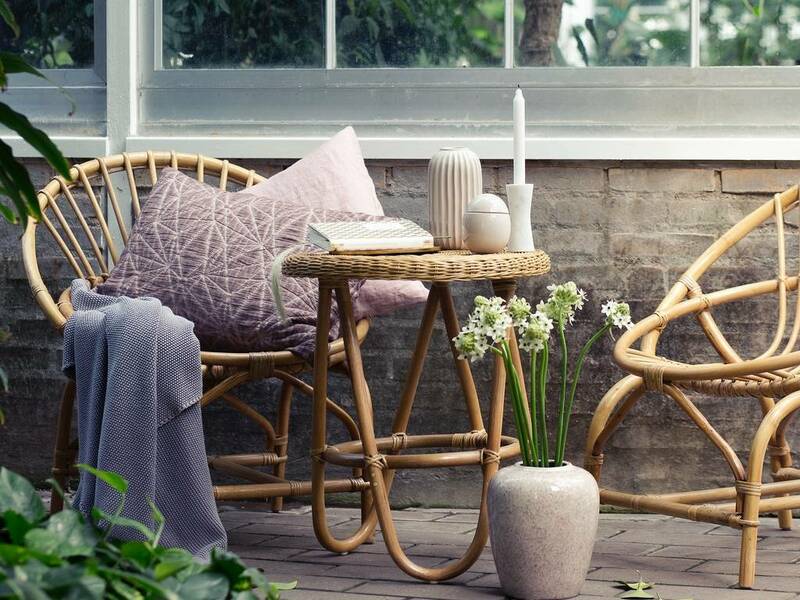 Go for rattan: real trend of the moment!